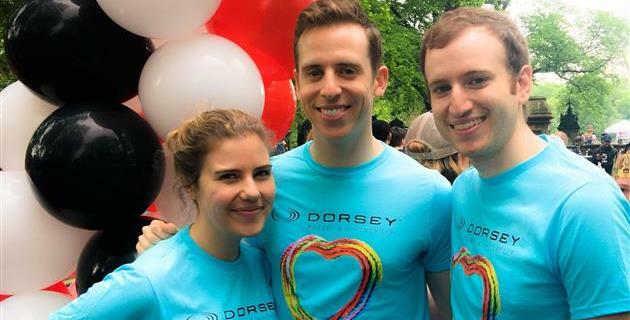 On behalf of the Firm's LGBTQ Affiity Group, thank you for visiting the Team Dorsey AIDS Walk page - we appreciate your support! We are currently raffling off several wonderful prizes that were generously donated to our Firm to help us raise money for AIDS Walk NY. For a list and descriptions of the prizes, as well as how to make a donation to enter, please visit the Dorsey intranet. The Raffle Drawing will be held on Friday, May 17. Thanks in advance for making 2019 the biggest and best fundraising campaign ever for Team Dorsey, in support of AIDS Walk and GMHC. Our goal is in sight: we can once and for all end the AIDS/HIV epidemic. Let's do this! 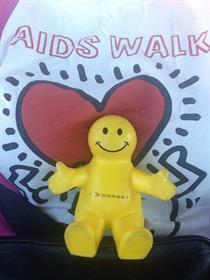 Dorsey's Firm Wide Raffle Fundraiser for AIDS Walk NY! 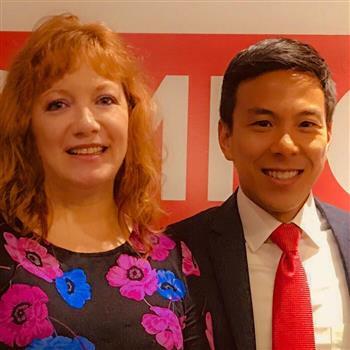 The Firm's LGBTQ Affinity Group is proud to announce the 2019 Firm Wide Raffle. 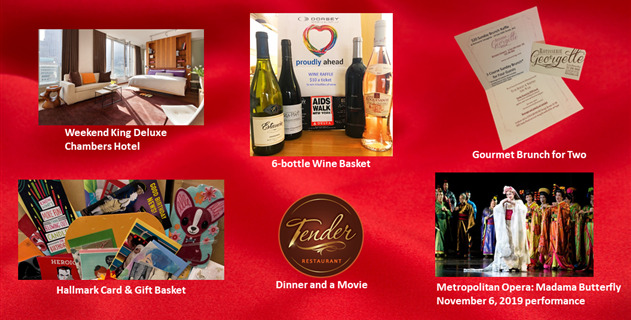 For a list of the raffles, and information on how to make a donation to enter, please visit the Dorsey intranet. 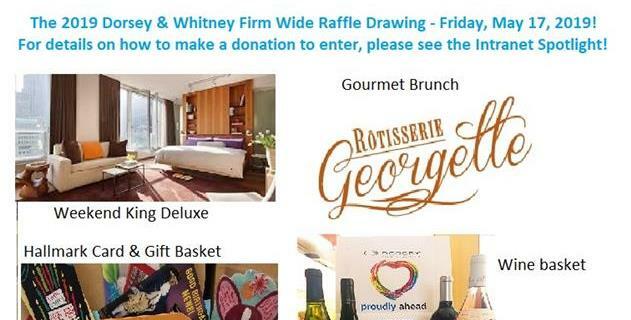 Dorsey's LGBTQ Affinity Group is proud to announce the 2019 Firm Wide Raffle Drawing. From now until May 17, 2019, you can make a donation for a chance to win several wonderful raffle prizes. For details, please check the Dorsey intranet. 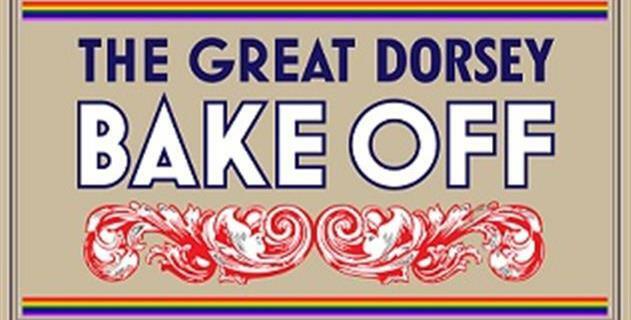 Several of Dorsey's offices joined forces to host a same-day fundraising event - The Great Dorsey Bake Off! 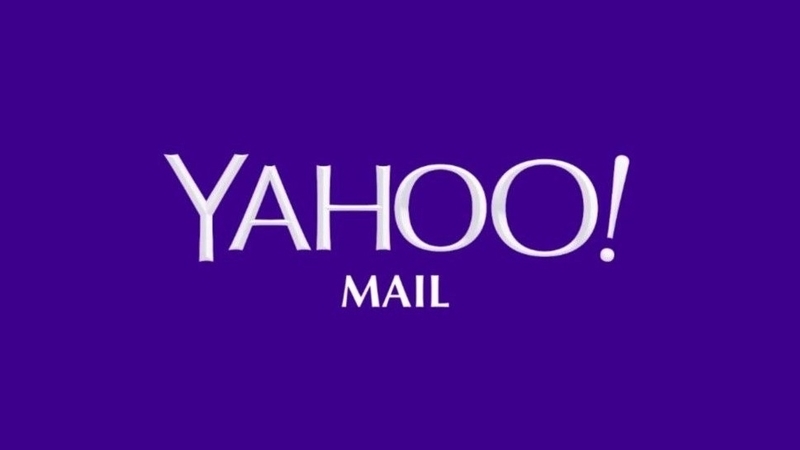 Congratulations to Dorsey London, New York, Seattle, Salt Lake City, SoCal and Palo Alto! 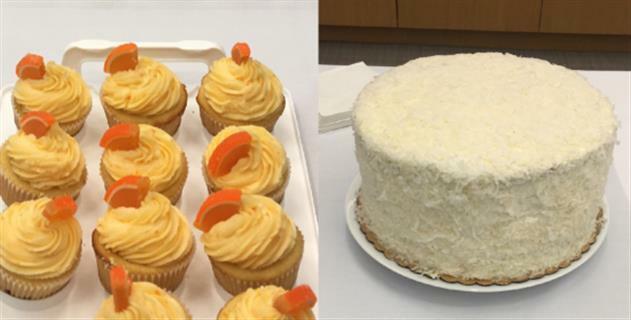 Gorgeous orange cream cupcakes and a tasty coconut cake were two of the winners in the Great Dorsey Bake Off: New York! 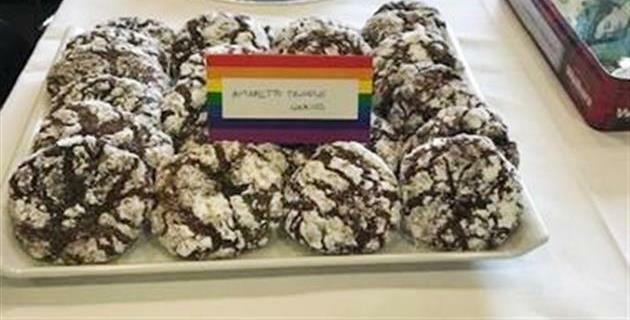 The winner of Dorsey London's bake off made these tasty amaretto truffle cookies! 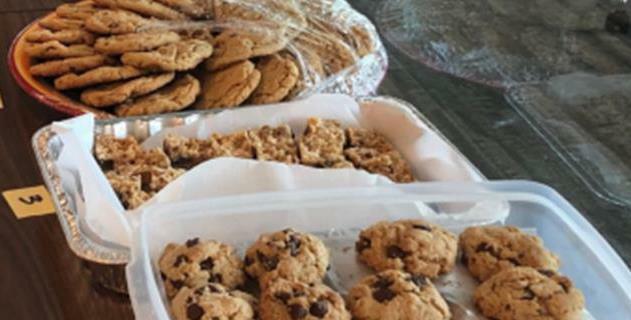 Delicious cookies in Dorsey's Salt Lake City office! 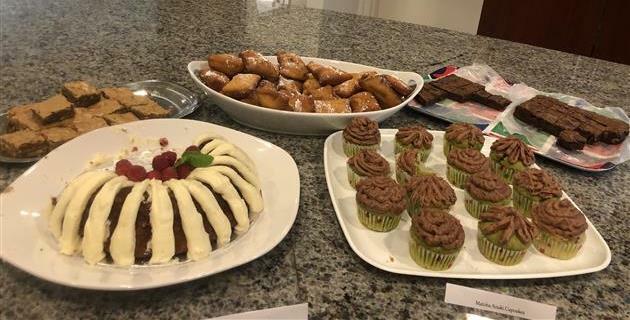 SLC Bake Office - we bake because we care! Let's get started, Team Dorsey!